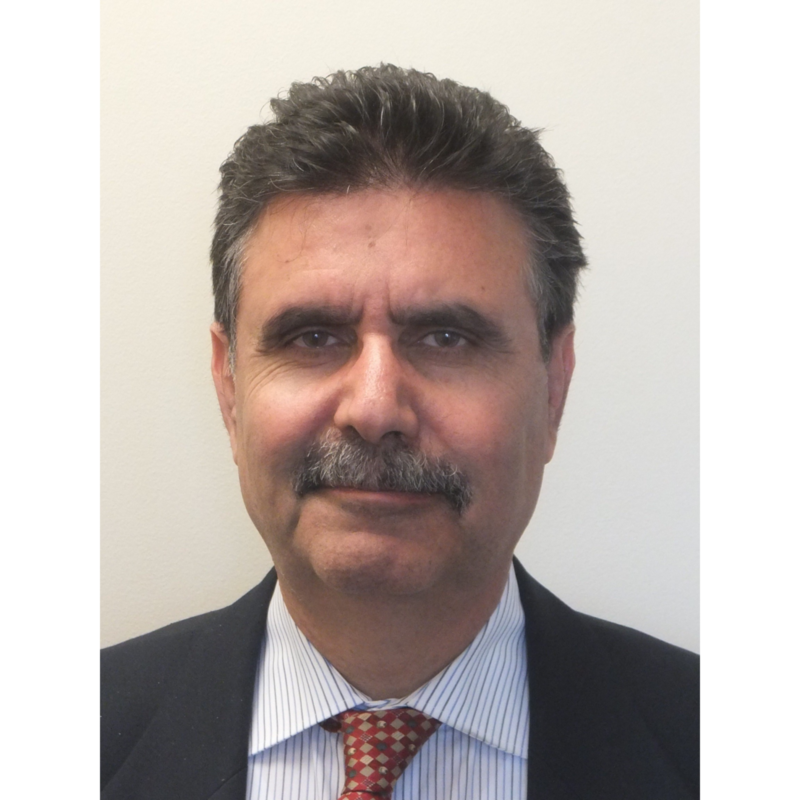 Roshanian and Associates, Inc. would like to announce that Bahram Roshanian, MSEE, MBA, P.E., has been promoted to Principal Position. He has worked part time with the firm for the last 20 years, handling internal design quality control and Construction Phase submittals review. As of March 1st, 2016 Bahram will start a full-time position of Principal and Sr. Project Director. Bahram is a professional engineer with more than 30 years of experience providing Electrical designs for Schools, Hospitals, Surgery Centers, Office Buildings, Shopping Centers, Residential Buildings, and Industrial Buildings. Bahram has extensive experience with all aspects of Electrical Power, Lighting Technology, and Low Voltage systems Design, including calculations and equipment selection. Bahram is also experienced in sustainable design, energy modeling and applications of BIM. Bahram’s professional experience includes a position in the City of Los Angeles, Department of Building and Safety and Department of Public Works. His Engineering experience encompasses diverse areas of expertise from Project Management, Electrical Engineering/Design, Quality Assurance, to Construction Administration and Energy Modeling.